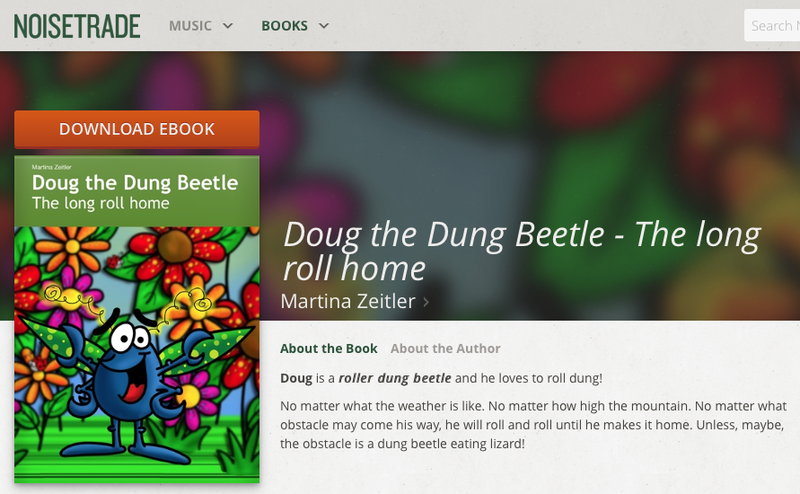 Download Doug the Dung Beetle – The long roll home for FREE! As part of a promotion for the release of Martina’s next kid’s picture book, she wanted to spread the word of me – Doug! So please, if you’ve ever had a twitch to look at my book, but didn’t, here is your opportunity to do so for absolutely free. And as a favour to me, spread the word with your friends by sharing this post. Give them the gift of humour and dung, all in the one neat little package! But offers like this don’t last forever. So go on, click here to visit NoiseTrade for your free copy (suitable for your Kindle, iPad and more). I thought it would be a nice way of combining her love of all things dung beetle and coffee. This special coffee bean must first be ingested by the Sumatran luwak (also known as Asian palm civet). They love to eat the ripest coffee bean berries and after the fruit part has been ingested, the hard bean pops out the other end for local farmers to collect. It can then be roasted the traditional way. Considered the most expensive coffee bean (about $AUD 1 per gram! ); it’s obviously one for a true connoisseur to savour. Perhaps an ideal gift for that person who has everything?